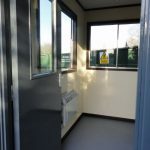 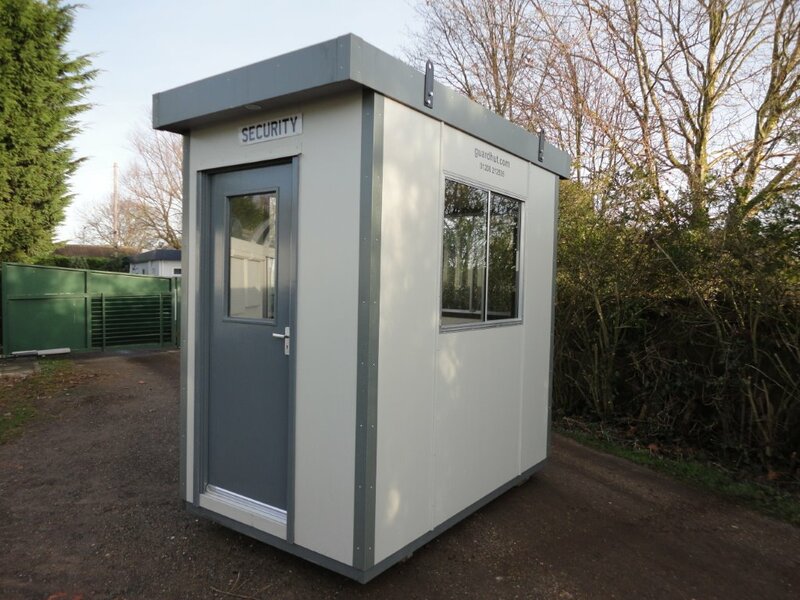 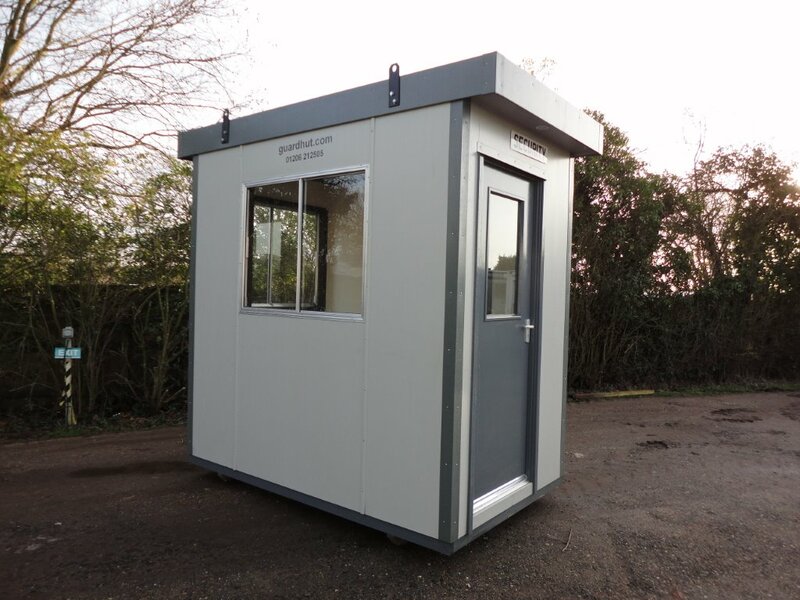 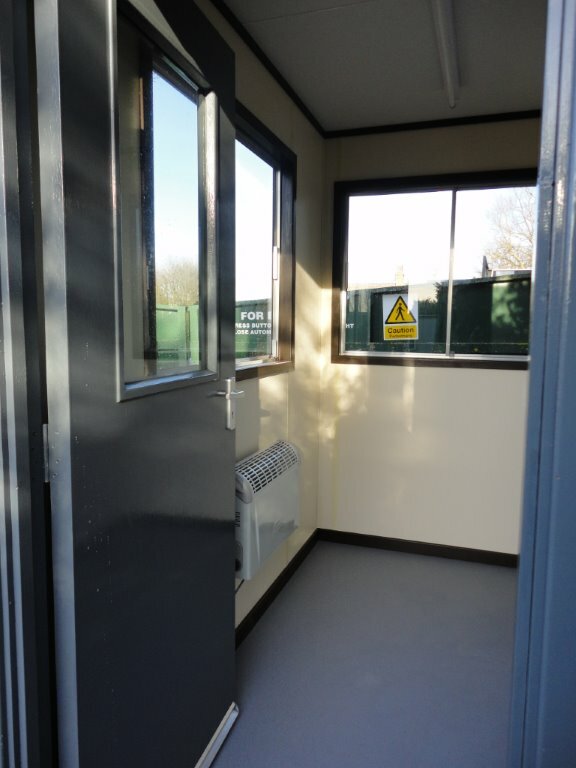 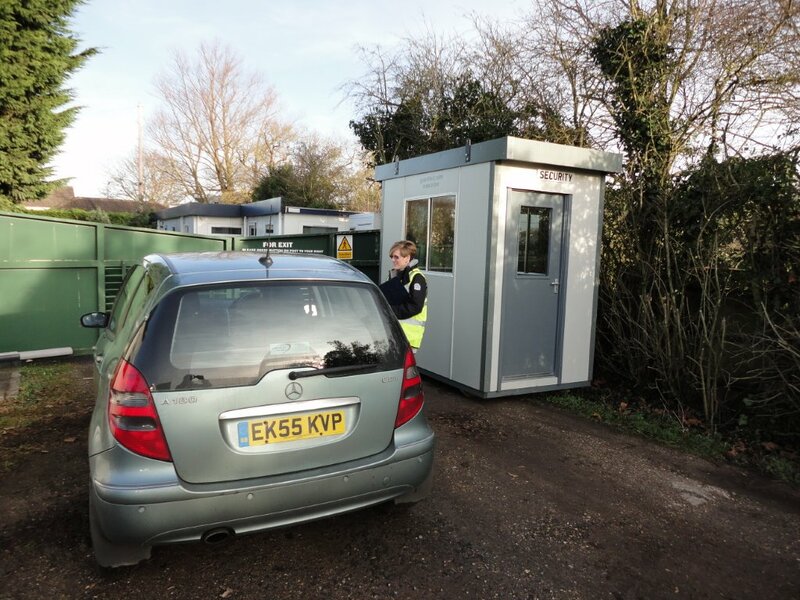 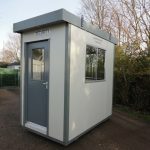 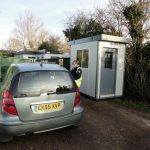 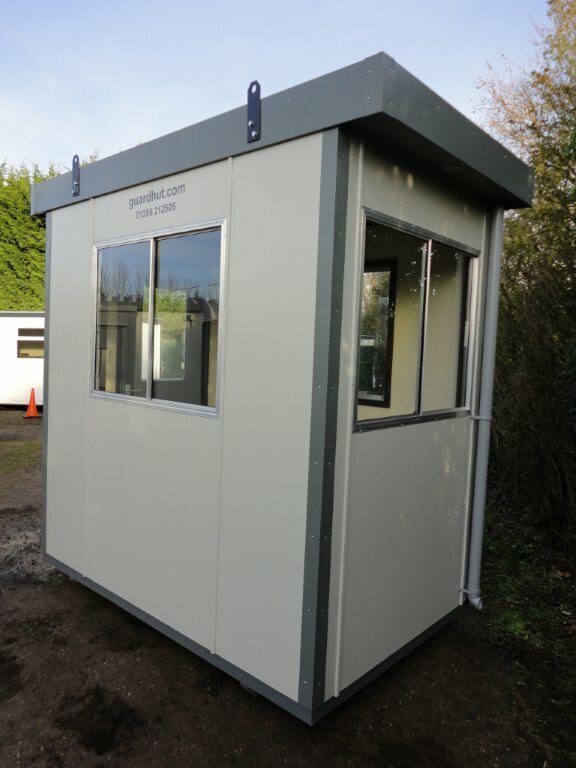 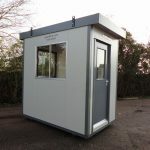 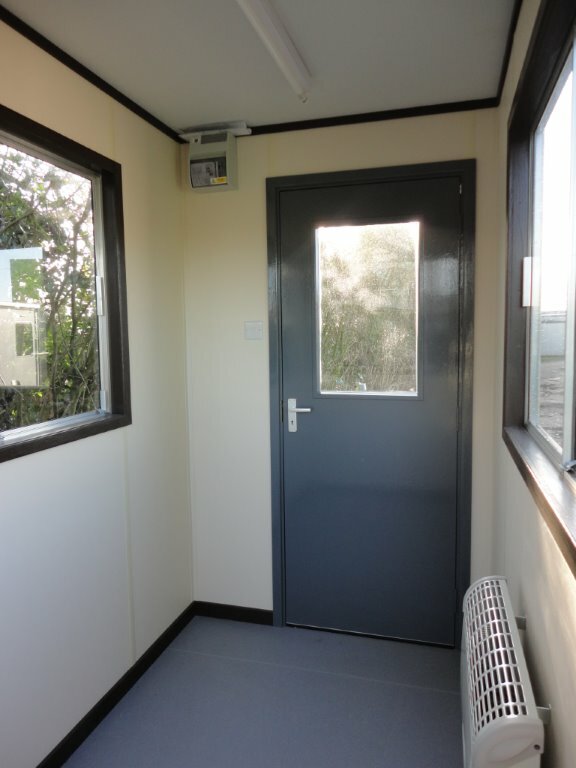 Trading Spaces offers a selection of Security Guard Huts in three different sizes depending upon how much room you have available on site. 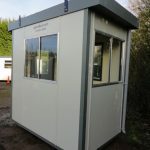 All of these units offer excellent visibility and are complete with lighting heating and an electrical socket (if connected to the mains). 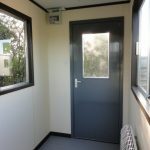 They are fitted with a 32amp quick couple socket to make this easier.